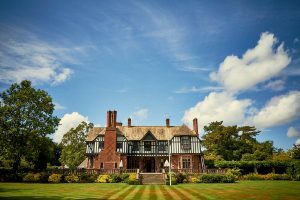 The owners of the famous Peckforton Castle and Nunsmere Hall have bought Inglewood Manor in Cheshire. The Boutique Hotel Group (BHG), which is run by the Naylor Family, has purchased the beautiful Inglewood Manor for a seven-figure sum, to further expand their impressive property portfolio. Inglewood Manor, with its 38-acres of lush green land and stunning original Edwardian features is the ideal property for the Group’s next venture. From its perfect North West location; hosting weddings and corporate events, to its 29 luxury bedrooms, Inglewood Manor gifts BHG with plenty of opportunity to build on its already rich and successful reputation. 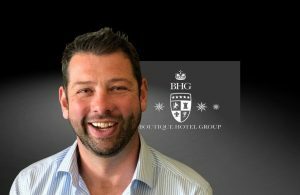 BHG managing director Christopher Naylor said: “Inglewood Manor represents the next step for Boutique Hotel Group’s growth plans, we are both honoured and excited to take control of this wonderful building. “My family and I have over the previous 12 years developed a business model that we believe Inglewood Manor intrinsically fits. 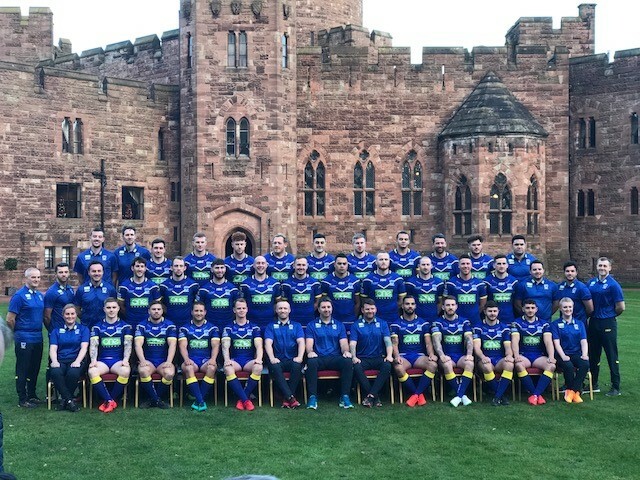 Over more than 10 years, BHG have transformed Gothic Peckforton into a dream location for weddings and functions for families and happy couples – and high-profile stars. US singer Ciara married her American football husband Russell Wilson at the venue in 2016, with Kelly Rowland, Beyoncé and Jennifer Hudson among the guests. In 2015 the group bought Nunsmere Hall out of administration and continued its success by making it one of the area’s top wedding and event locations. With a sprinkling of the Naylor family’s care, attention and dedication, Inglewood is certainly in safe hands. BHG would like to thank their professional teams who have worked tirelessly and quickly to complete this deal. Special thanks to Rick Payne and his team at Bennett Brooks, Christina McNally, Thomas Pearson and their team at JMW, David Chell their Santander Relationship manager and finally Hugh Anderson from Lambert Smith Hampton for brokering the deal.